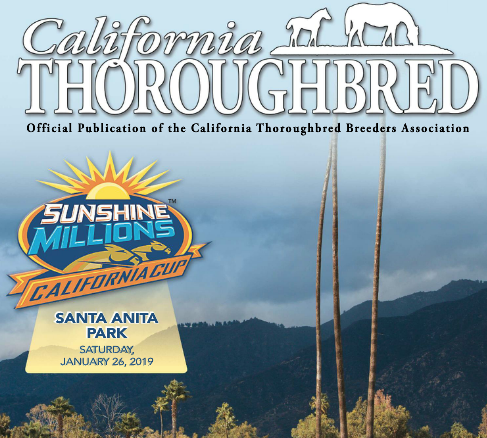 The January 2019 issue of the California Thoroughbred magazine is now available for viewing online, courtesy of the California Thoroughbred Breeders’ Association. 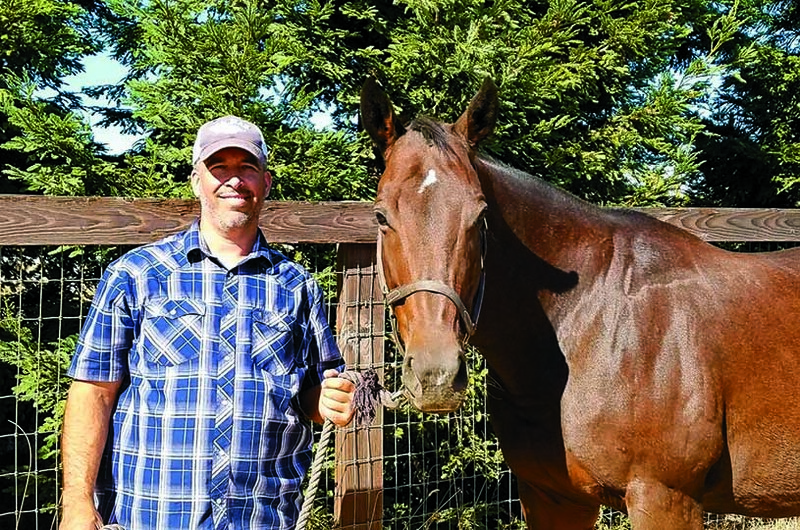 To access the full magazine, click here. 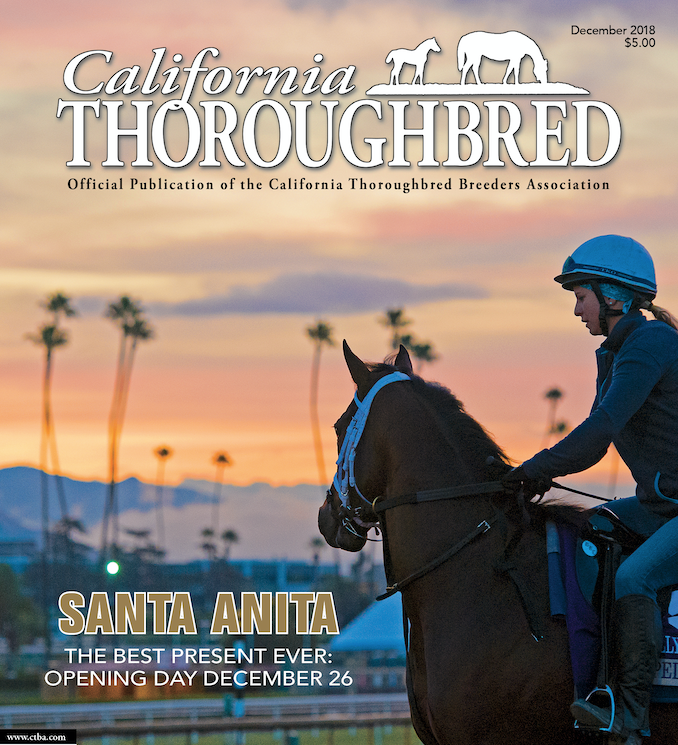 The December 2018 issue of the California Thoroughbred magazine is now available for viewing online, courtesy of the California Thoroughbred Breeders’ Association. To access the full magazine, click here. 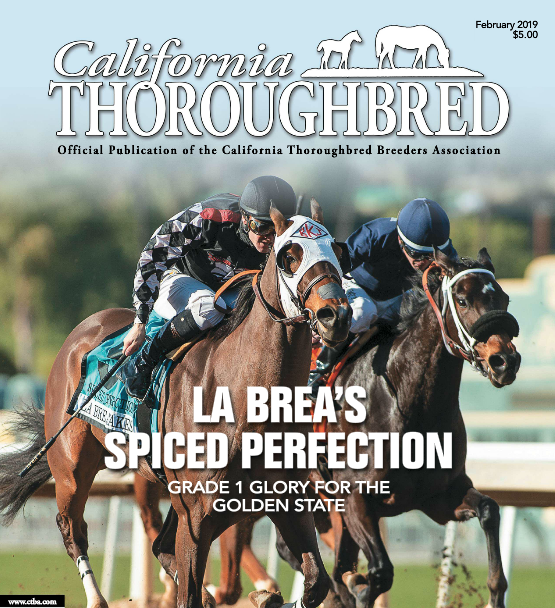 The November 2018 issue of the California Thoroughbred magazine is now available for viewing online, courtesy of the California Thoroughbred Breeders’ Association. To access the full magazine, click here. 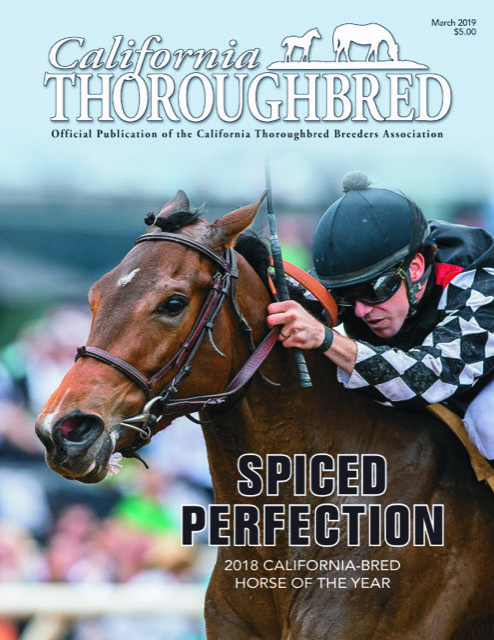 The October 2018 issue of the California Thoroughbred magazine is now available for viewing online, courtesy of the California Thoroughbred Breeders’ Association. 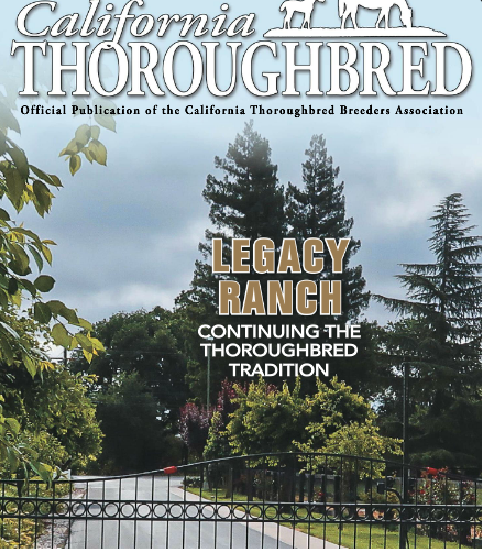 To access the full magazine, click here. 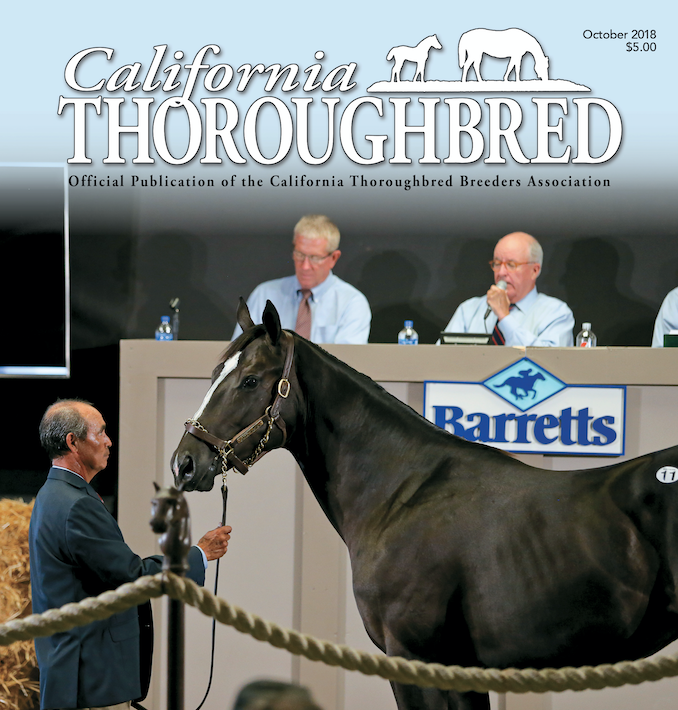 The September 2018 issue of the California Thoroughbred magazine is now available for viewing online, courtesy of the California Thoroughbred Breeders’ Association. To access the full magazine, click here. 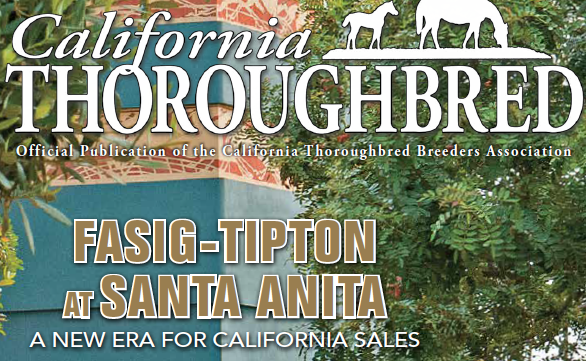 The August 2018 issue of the California Thoroughbred magazine is now available for viewing online, courtesy of the California Thoroughbred Breeders’ Association. To access the full magazine, click here. 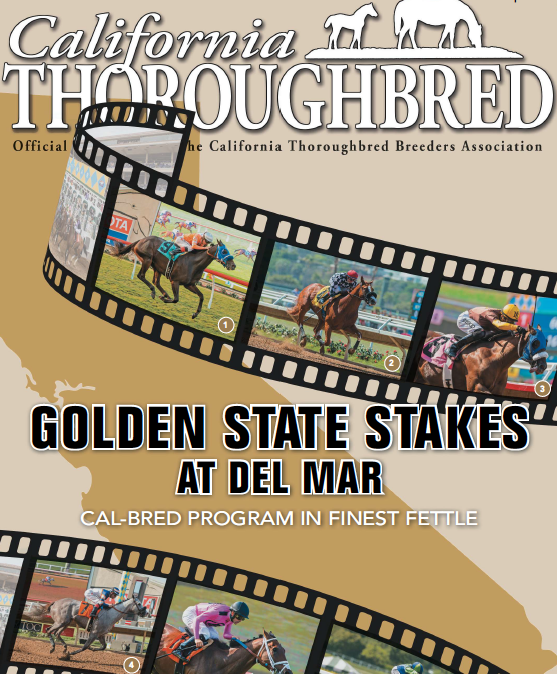 The July 2018 issue of the California Thoroughbred magazine is now available for viewing online, courtesy of the California Thoroughbred Breeders’ Association. 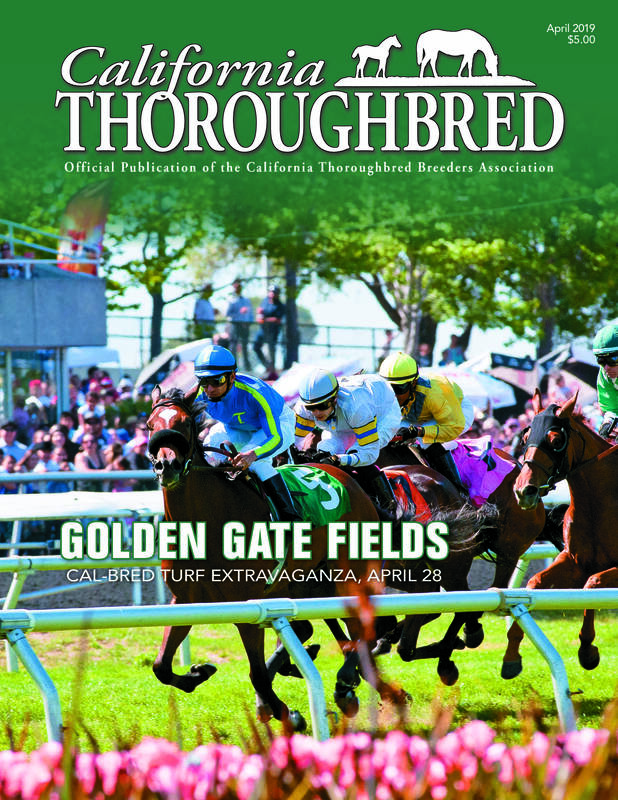 To access the full magazine, click here.